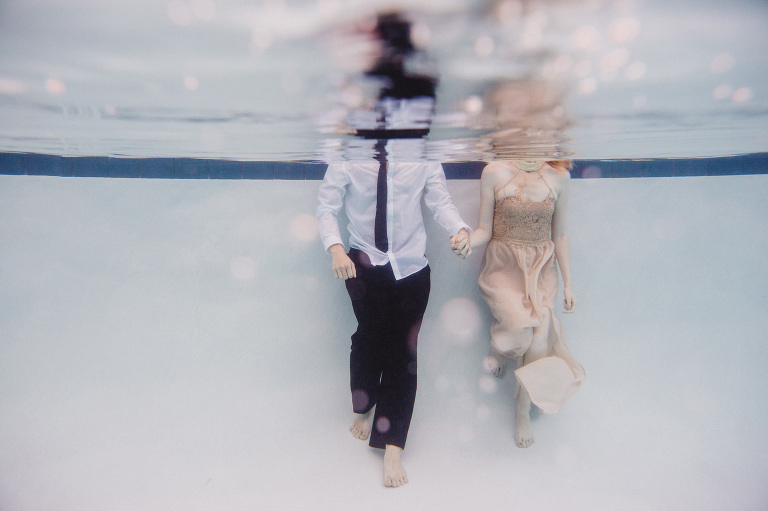 Alright, today we have for you a recent underwater engagement session. We’ve been trying to post on Mondays but it was a busy weekend and here we are posting on a Tuesday. 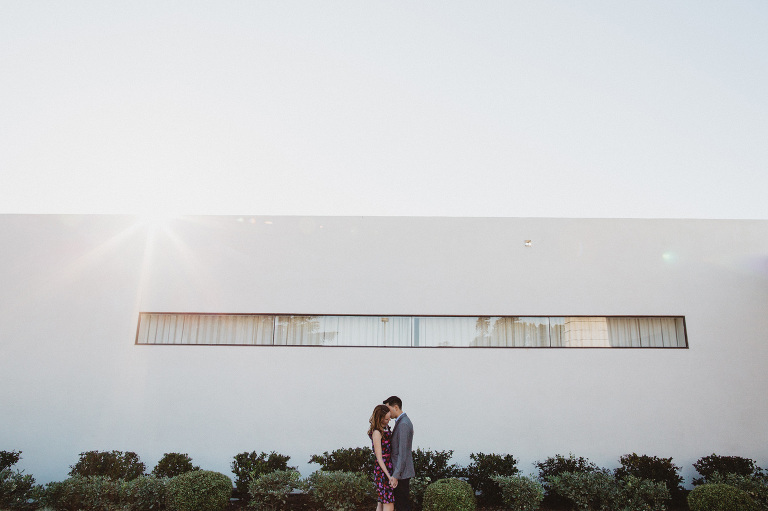 We had an awesome wedding down at the Santa Lucia Preserve this past weekend (can’t wait to share more from that beautiful day) but today we have this fun session from the Paradox Hotel here in Santa Cruz. It’s not everyday that folks are excited to get into the water with us, so when that daring + adventurous couple shows up and is game we are always happy about it! 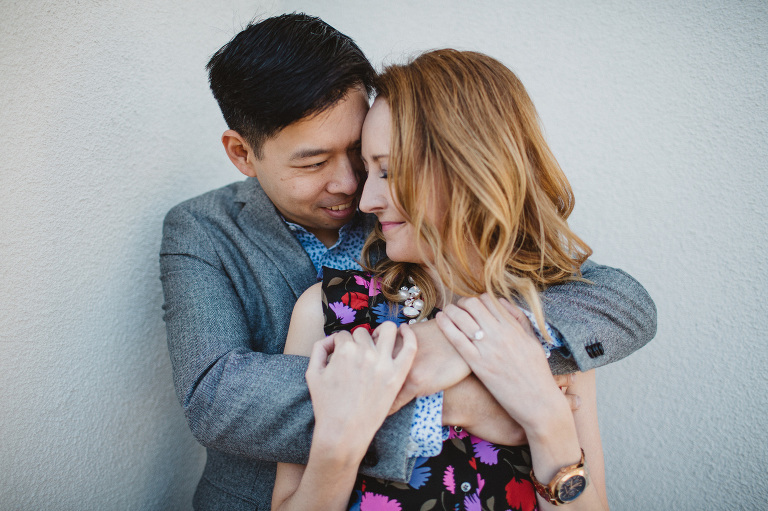 These two wanted to swim around for their session and we always love using the water housing so it worked out swimmingly (no pun intended). We jumped in the pool and this is what ensued! It’s sunny and gorgeous here in Santa Cruz so we figured we’d share this session of swimming pool fun wishing we could teleport back into the water. Enjoy!